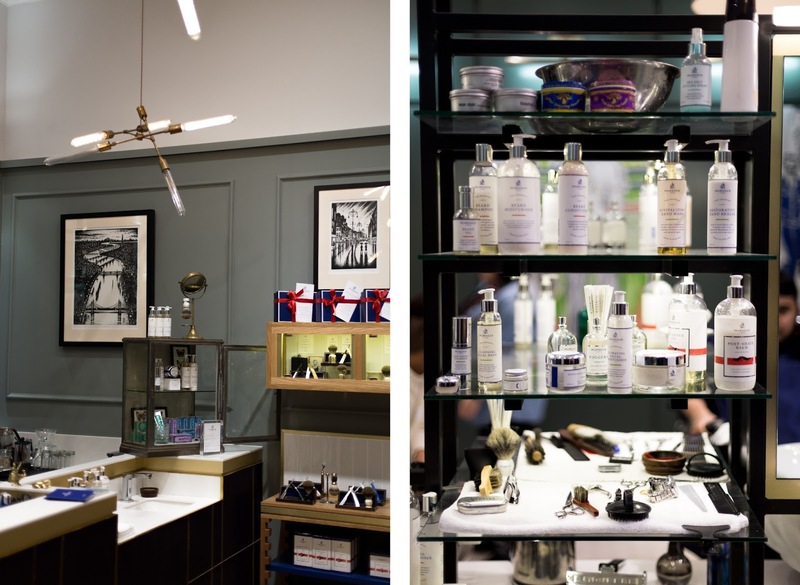 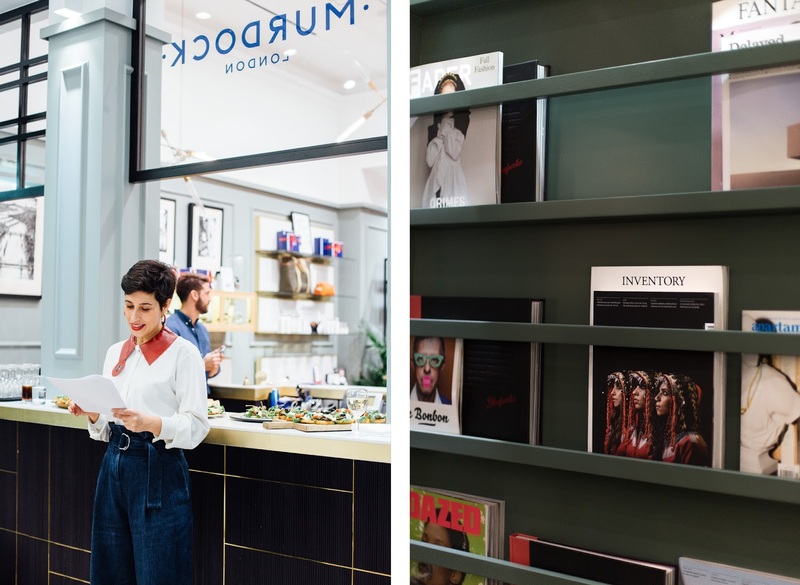 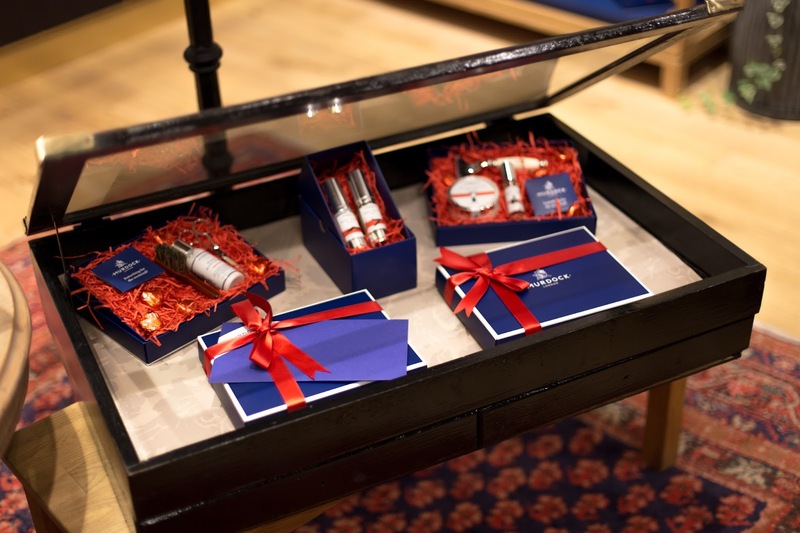 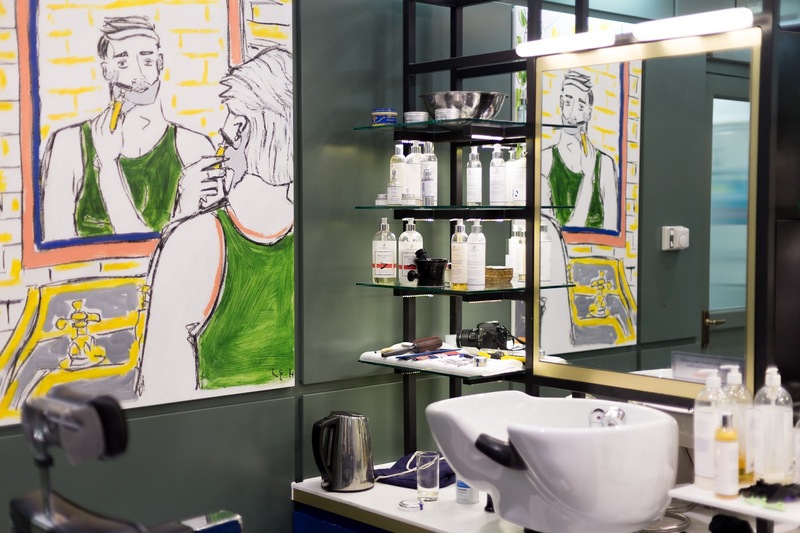 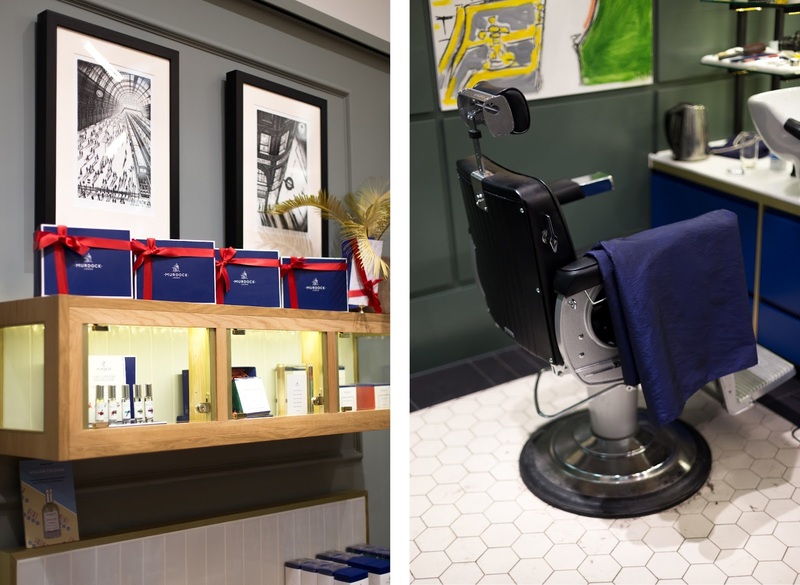 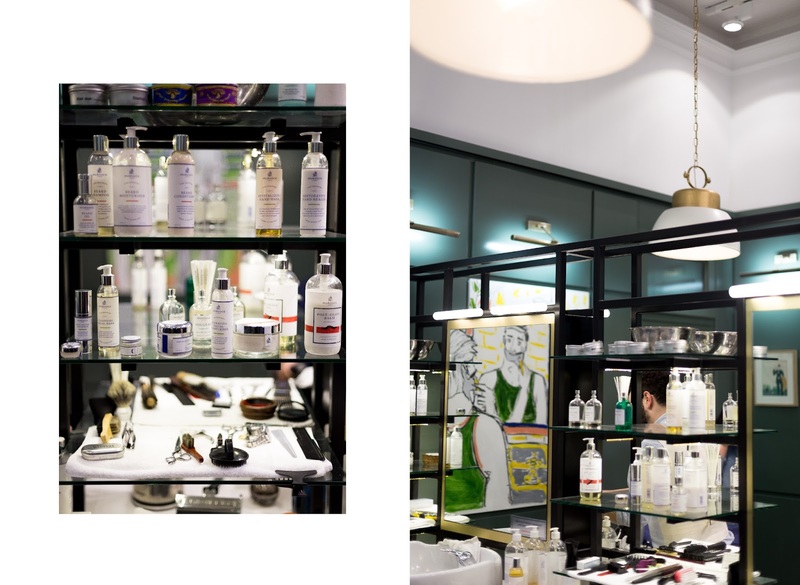 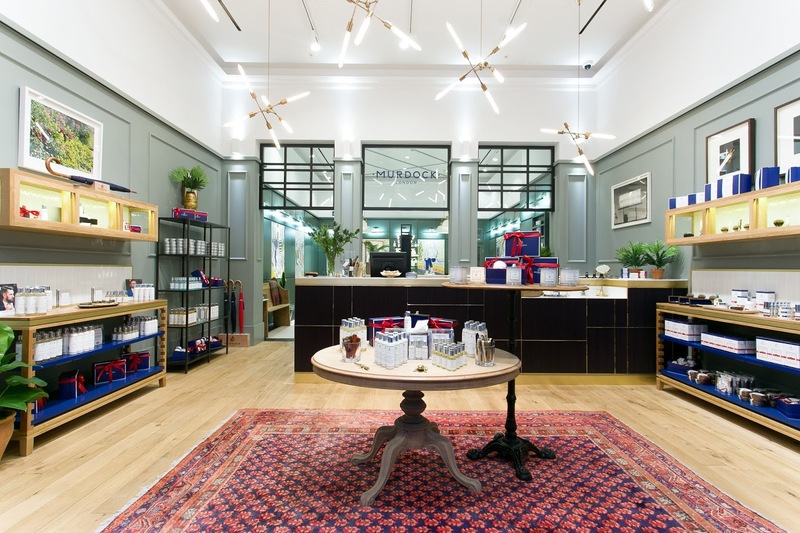 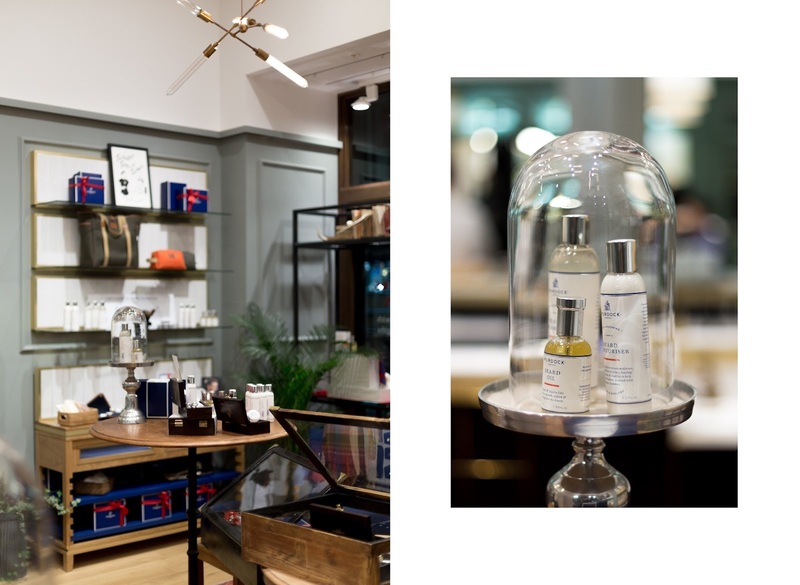 Farfetch chose the perfect location for an evening of gentlemen's grooming: Murdock's new flagship location in Soho. 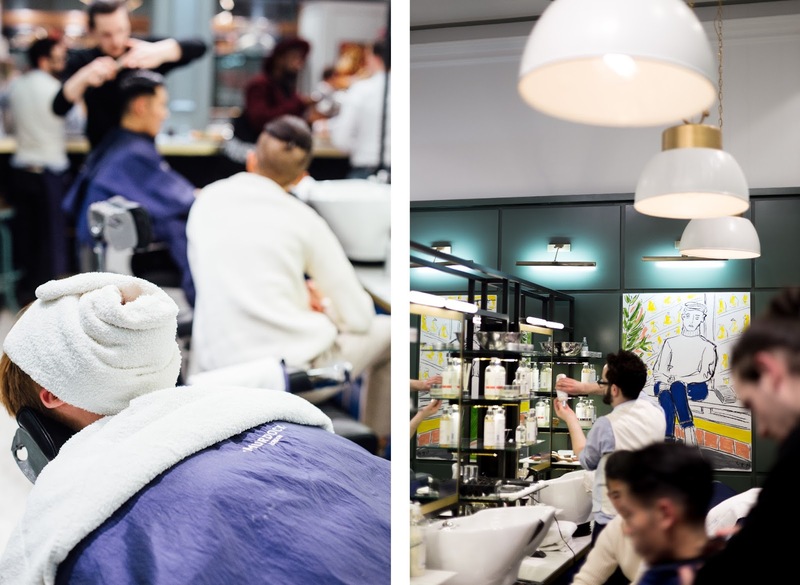 For those that are dissatisfied with unisex hair salons and high street barbers, Murdock is the perfect men's haunt in between. 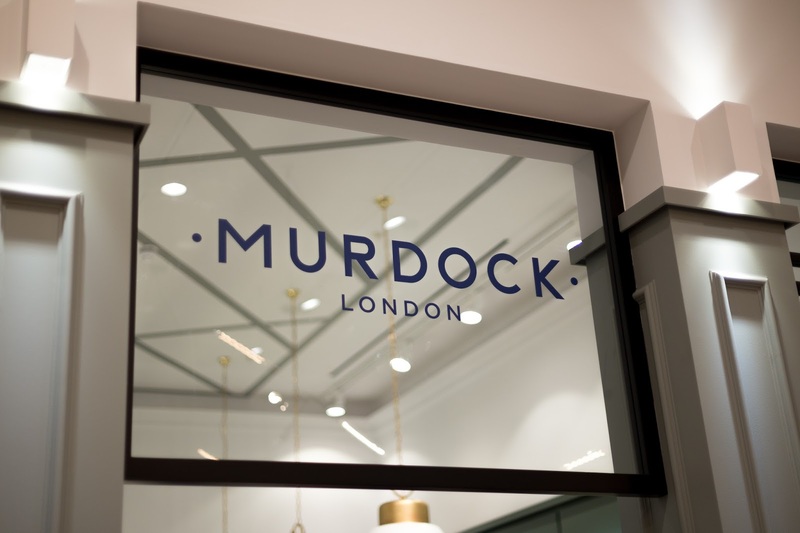 Murdock originally opened in Shoreditch in 2006 and now has seven London based barbershop's; also now featuring in Paris, it has become a go-to for a quick tidy up, a beard trim and for those beard-less gent's, a traditional wet shave. 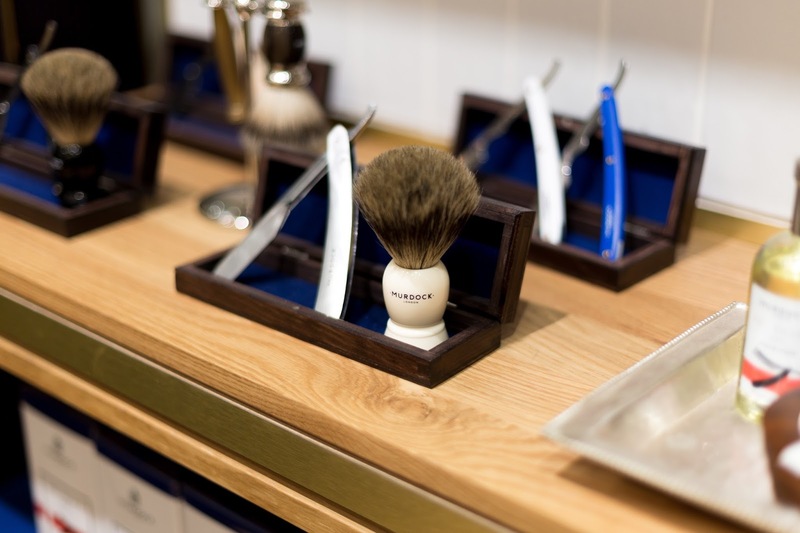 Murdock's enclave for gentlemen, encapsulates everything that I believe makes a perfect male grooming establishment. 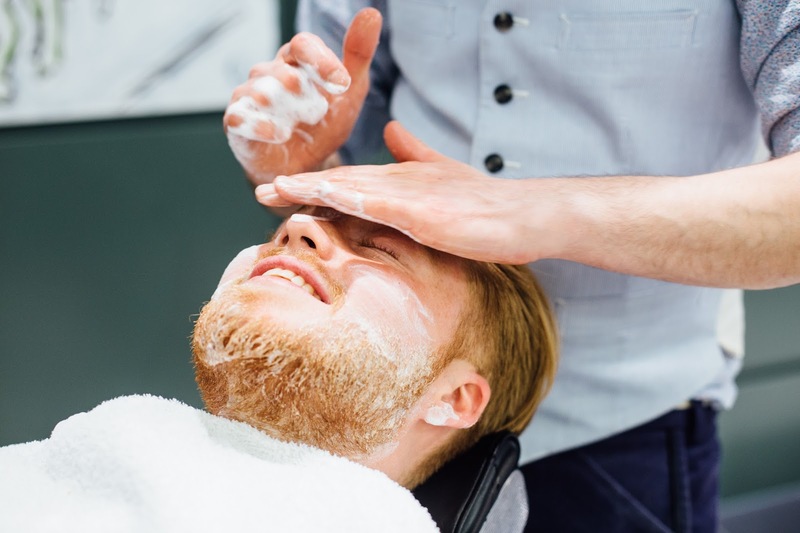 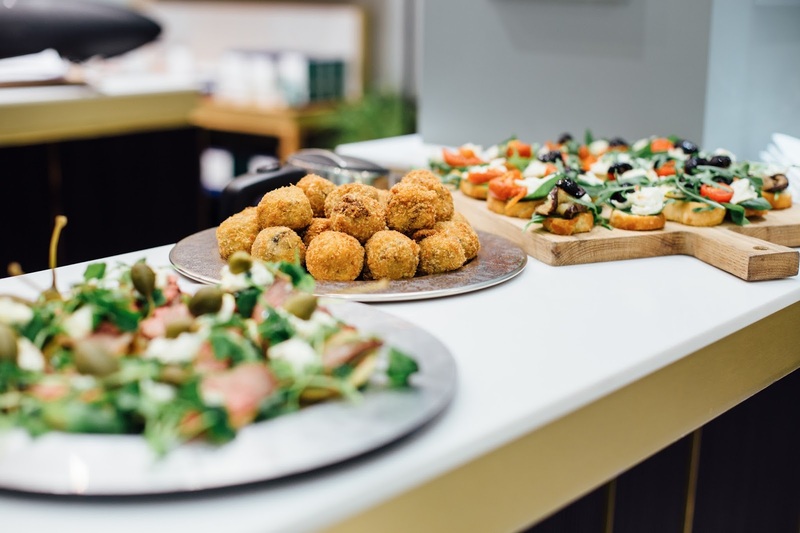 With their boast of own-brand products, experienced barber's, luxury interior's and wide array of boozy beverages to enjoy with your treatments… you can’t go wrong. 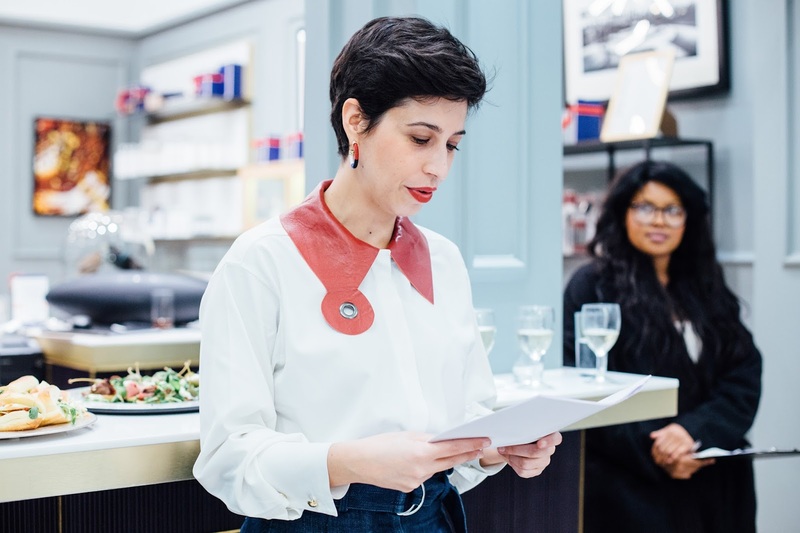 With the international menswear market catching up fast to women's fashion, and growing at a rapid rate with no signs of slowing down, it was only fitting that the night commenced with an introduction to Spring/Summer trend's from Farfetch's Sonia Jesus. 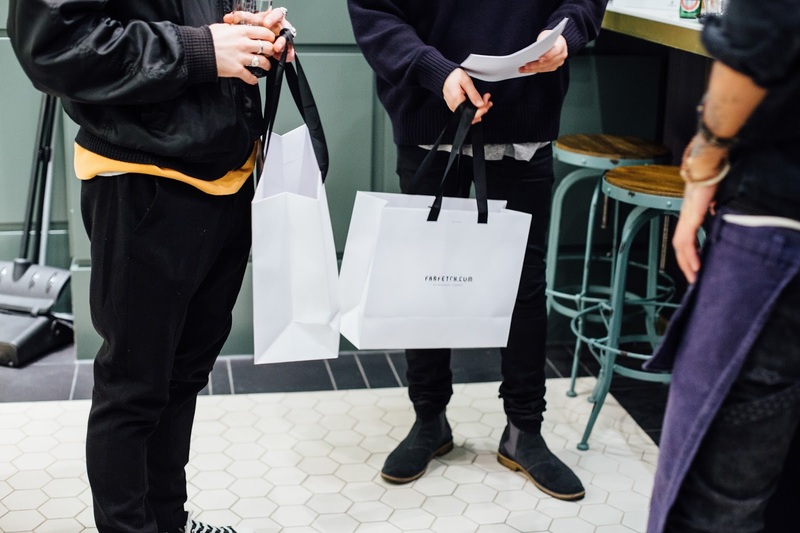 A few trend's that stood out that I will certainly be incorporating into my wardrobe were 'Big and Baggy’; whilst skinny jean's are always going to be a staple, men's trouser tailoring has slowly been getting bigger and baggier, and for this summer season they came through in a big way. 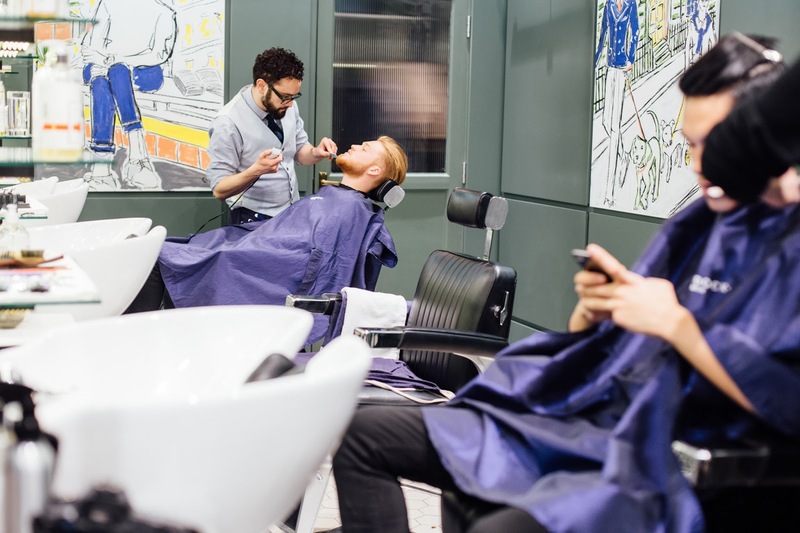 The same goes for short's and for the top half; boxy t shirt's aren’t going anywhere, this silhouette is staying. 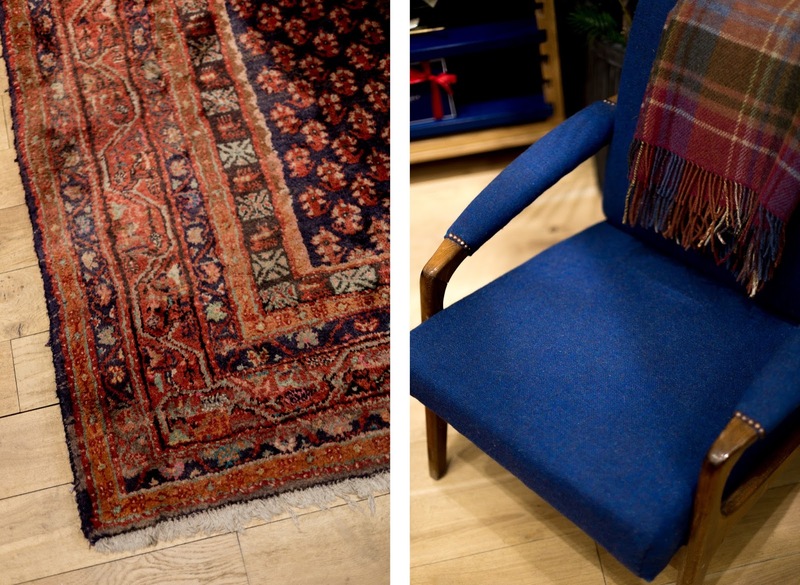 In term's of material's, this season menswear is going luxury: with suede and silk having been dominant on the runway. 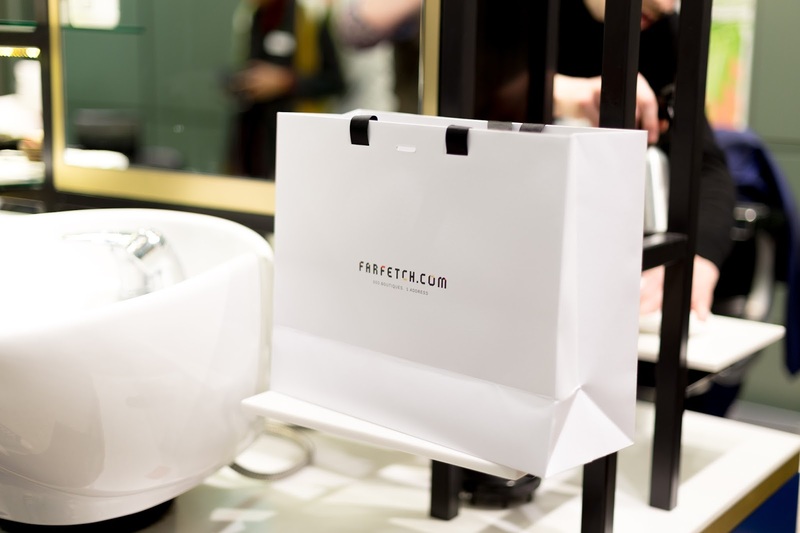 As for the seasons essential colour's, earthy tones are popular, with Butter Scotch and safari style's coming through with a few bold exceptions like Klein Blue seen at Haider Ackermann and Givenchy's SS16 shows, and everything white was a very big trend from the likes of Damir Doma and Margiela. 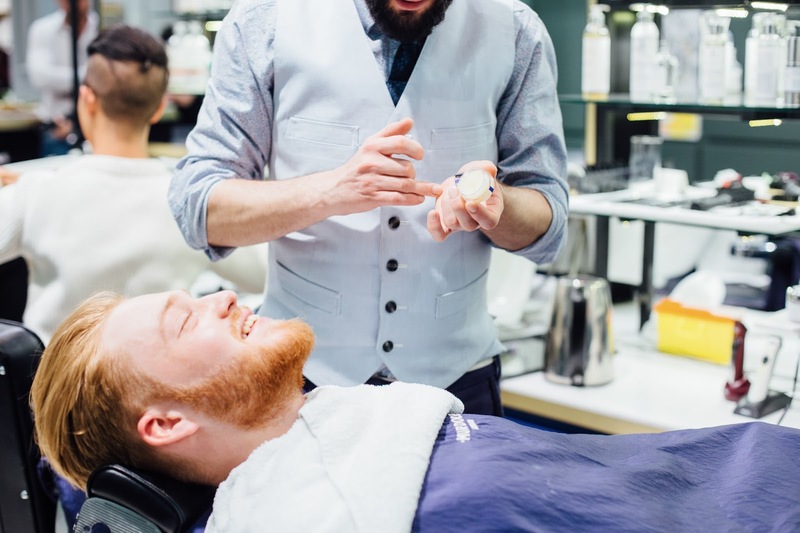 After a few beer's and canapé's I was treated to a beard trim and facial by master barber Alex, and after some socialising Sheldon told me that he needed to sort my hair out so ended up having a quick trim as well! 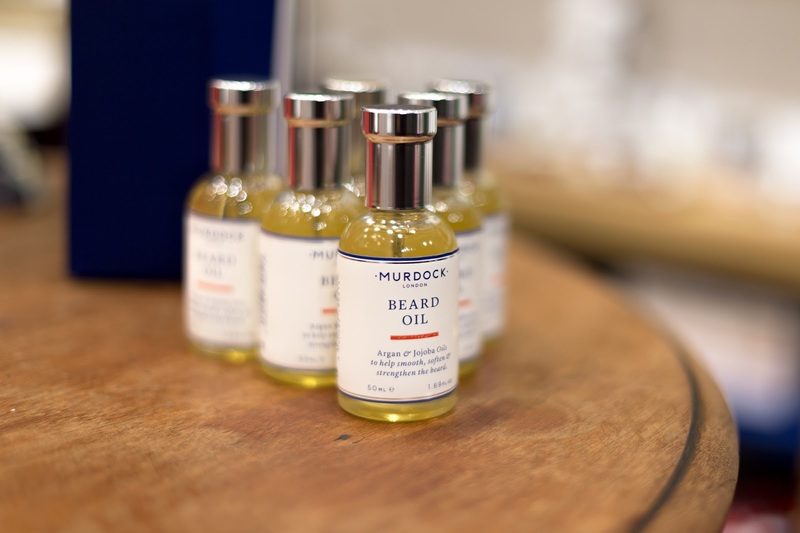 All in all, it was a lovely evening to be invited along to, and it was great to meet some likeminded Menswear Blogger's and enjoy an evening of grooming, so thank you Murdock and Farfetch. 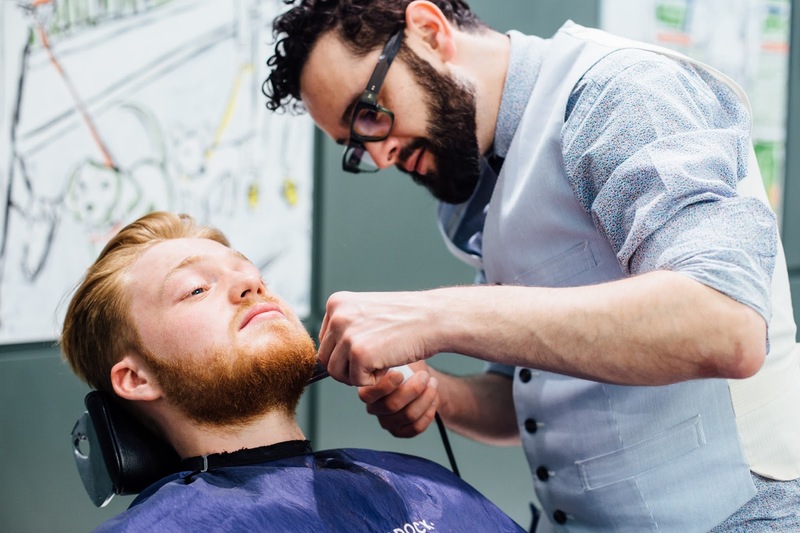 There are lots of products a beard trims Salt Lake City need to use on all his other, clippers and trimmers tools amongst clients. 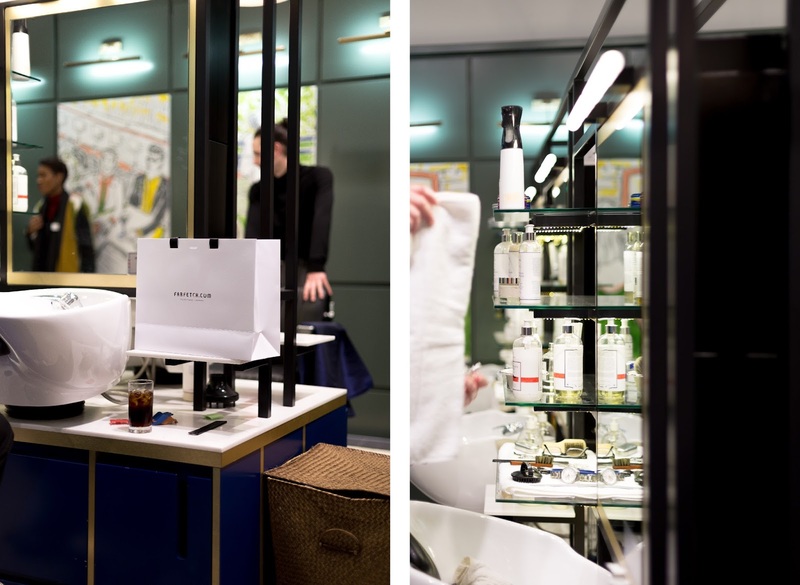 They are regularly witnessed in squirt bins which can be quick and thoroughly clean to utilize right after each use. 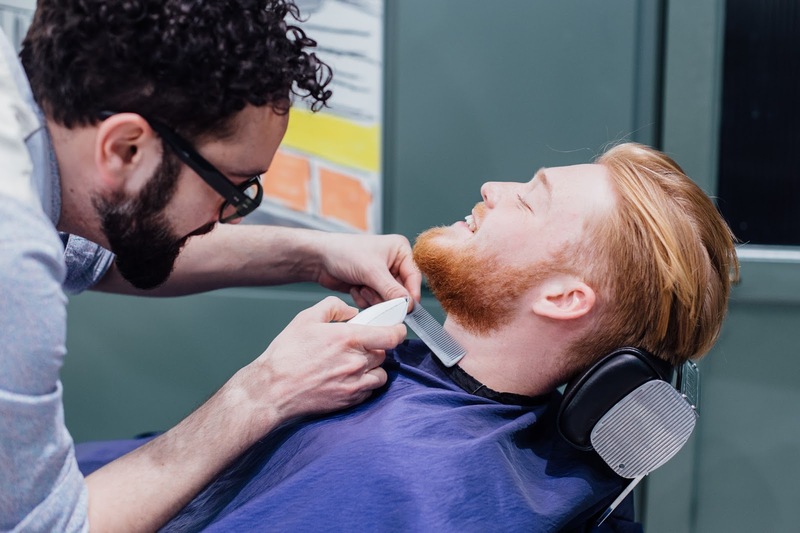 Besides their sanitation qualities, a number of these merchandise include lubricants along with other substances that can help your clippers and trimmers manage greater, much better and cooler eco-friendly.